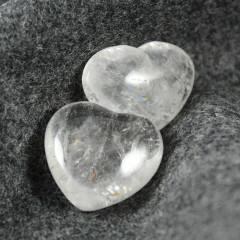 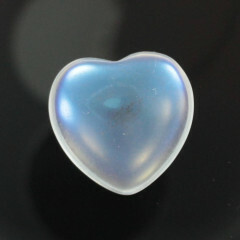 Our range of hearts are made from a wide variety of different gemstones and crystals. 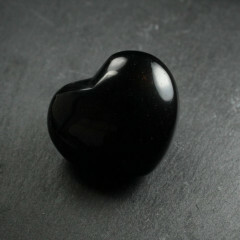 We sell a few different sizes – anything from 20MM to 50MM. 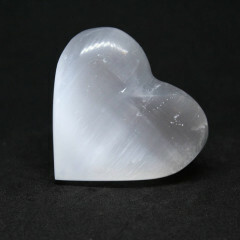 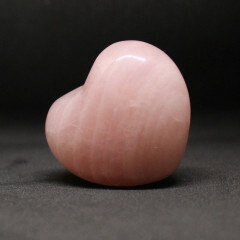 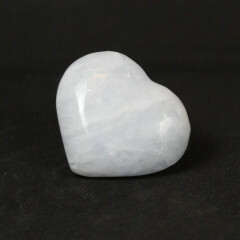 We currently offer hearts in a range of gemstones, including Carnelian, Labradorite, Fluorite, Opalite and Rose Quartz – we hope to offer more soon – please keep checking back, or feel free to contact us if you are looking for something specific.